With the great pleasure, we would like to thank all the keynote speakers, plenary speakers, young researchers, students, business delegates and media partners for making Tissue Science 2018 a magnificent and victorious event. AAC hosted the joint event of International Conference on Tissue Science and Regenerative Medicine, International Conference on Molecular Biology and Stem Cells and 4th World Heart Congress during November 19-20, 2018 at Hotel Holiday Inn Paris – Marne La Vallée with the theme “Future Revolution of Reinvigorate Medication with Tissue science”, “Perpetual Enlightenment towards Molecular Biology and Stem Cells” and "Fostering the Advances in Cardiac Research and Therapy". 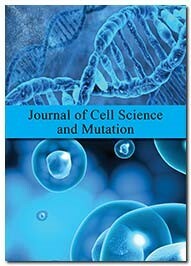 Gracious response and active participation were received from the Editorial Board Members of supporting International Journals as well as from the leading academic scientists, researchers, research scholars, students and leaders from the fields of Tissue Science and Regenerative Medicine who made this event successful. Once again, we would like to thank our fabulous Organizing committee members and the attendees for their gracious presence by facilitating the who supported the conference with active discussion forums and assistance towards the success of Tissue Science 2018. Tissue Science 2018, with its grand success, AAC is happy to announce that the “2nd International Conference on Tissue Science and Regenerative Medicine” is scheduled during June 06-07, 2019 at London, UK. Tissue Scienceconference 2018 brings facilitate interactions with Worldwide Tissuescience and Regenerativemedicine experts, deals with diverse sessions, exposure to trade partners, Rejuvenation of ideas with increased attendees, costs for delegates, we alsohave other scientific programmes like Interactive Poster Presentation,Seminars, Workshop, Symposia, and Abstract Presentation from all over the World. The purpose of the Conference is tobring together Tissue engineeringexperts, Doctors, Students, Stem cell Institutions, Regenerative medicine Institutes,Plastic Surgeons, Hospitals, & Associations of Tissue Science Institutes, Directors,Researchers,Scholars, Scientists, Entrepreneurs, Business professionals and other Specialistsin the field to discuss and share the ideas of relevant topics. This Conferencewill explore the recent trends and the future innovations in Tissue Scienceand RegenerativeMedicine. It gives awareness to all the Advanced Technologies in the field. We invite you to join us at the TissueScience 2018, to share meaningful experience andsetting up a platform to all the budding Researchers and Scientists to presenttheir work and share their aspects related to our theme of TissueScience conference around the world. We look forward to see you atParis, France. 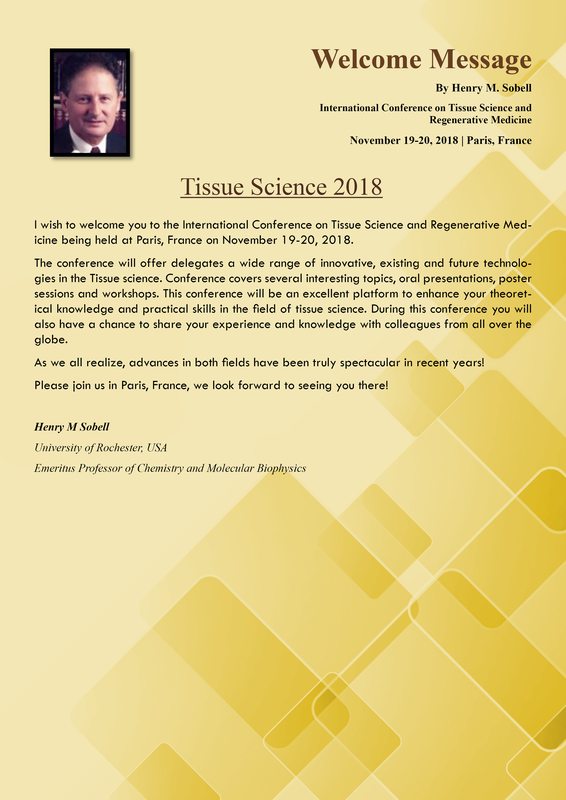 Tissue Science 2018 welcomes all the Attendees, Presenters, Associations and Exhibitors from all over the world to Paris, France. We are delighted to invite you all to attend the “International Conference on Tissue Science and Regenerative Medicine” which is going to be held on November 19-20, 2018 in Paris, France. Europe holds the second place in the worldwide market in the field of Regenerative medicine and Tissue designing. Most of the European countries namely UK, Germany and France having greater potential in the field of Regenerative medicine, Pharmaceuticals and Tissue Science. We invite you to join us at the Tissue Science 2018, to share meaningful experience and set up a platform to all the budding Researchers and Scientists to present their work and share their aspects related to our theme of the conference around the world. We look forward to see you in Paris, France! Motivating Young Researchers by Young Researcher Awards. Global Networking Platform and Business Opportunities. Gain valuable awareness from the prominent experts in Tissue science from skilled Institutions. Make new Collaborations and Associations through Tissue Science Conference networks. Scientific sessions of Tissue Science Conference deals with the Advancement of Research and Technology. Tissue Science and Regenerative Medicine Associations and Societies, Business Delegates, CEO’s and R&D Heads from Industries, Tissue Researchers, Medical Colleges, Training Institutes, Global Tissue Science and Regenerative Medicine Organizations, Associations and Foundations, Tissue Science and Regenerative Medicine Investors, Exhibitors and Sponsors, Doctors, Plastic surgeons, Biomedicine Researchers, Biotechnologists, Nanotechnologists, Stem Cell Laboratory, Technicians, Biomedical Engineers , Stem Cell Professors, Faculties, Researchers and Students from Academia in the study of Tissue Science, Tissue engineering, Stem cells and Regenerative Medicine. Regenerative medicine is the treatment which is developed to Repair or replace the cells and tissues which were damaged due to injury or diseased. The Treatment which is involved with biochemical techniques for regenerate the Tissue from the damaged site directly or by Transplantation procedures by Stem cells. Natural tissue scaffolds are Extra cellular matrices of the organs or tissues which are decellularized which are clinically used in Tissue repair of many diseases. Tissue engineering along with Regenerative Medicine makes the ideal source for the treatment. 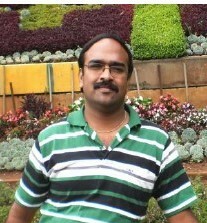 Many advances are made to regenerate organs like Kidney, Heart, Liver, etc. Regenerative medicine works along with Tissue engineering, Gene therapy, Developmental cell biology, Chemical biology, Nanotechnology and Biomaterials. Related Conferences: International conference on Tissue engineering and Regenerative medicine October 18-20, 2018 at Rome, Italy. Annual congress on Advanced Tissue science and Regenerative medicine, September 17-18, 2018 at Berlin, Germany. Annual Next-Gen Regenerative medicine and Tissue engineering conference, September 20-21, 2018 at Osaka, Japan. World congress on Cell and Tissue science, March 2018 at Singapore. International conference on Tissue science and Regenerative medicine, August 26-28, 2018 at United States. Conference on Advanced Stem cells and Regenerative medicine, December 3-4, 2018 at Valencia, Spain. Global conference on Regenerative medicine and Tissue engineering, July 30-31, 2018 at Barcelona, Spain. International conference on Molecular biology and Stem cells, August 13-15, 2018 at Copenhagen, Denmark. International conference on Cell and Gene Therapy, September 10-11, 2018, Dublin, Ireland. International conference on Cell and Gene Therapy, October 15-17, 2018 at Vienna, Austria. The World Stem cell summit, 2019. Tissue repair and Regeneration in general constitutes of three process such as Inflammation- the injured Tissue cells releases inflammatory chemicals followed by Blood clot, Organization- Blood clot is replaced by granulation tissue, then Fibroblasts secrete Collagen after filling the wound and Macrophages digests the Blood clot. The final process is Tissue regeneration- the surface Epithelium starts to Regenerate eventually replacing it with the Scar Tissues from the remaining Fibroblasts. The process by replacing the old tissue with the same kind of tissue is Fibrous Connective tissue. Tissue regeneration Scaffolds is Commercially and Clinically viable. Biomaterials are used in the Fabrication of Scaffolds for Tissue science. The three individual groups of Biomaterials which is used in Scaffolds Fabrication are Natural Polymers, Ceramics and Synthetic polymers. Collagen Scaffolds are used in Bone Tissue engineering. Successful Tissue engineering scaffolds used in Bone, Skin, Bladder, etc. In the field of Regenerative medicine, the idea of Gene delivery vector along with the Tissue engineered Scaffold. To understand the Structure and Function of the Biological systems Biomedical imaging includes many Technologies such as Molecular Imaging, Data Intensive Analysis, Ultrasound, X-ray, CT, MRI, 3-D Image analysis and reconstruction, etc. 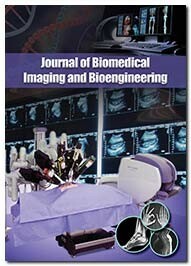 Biomedical Imaging Techniques are very essential for the Tissue science and Regenerative medicine applications. Traditionally to evaluate the Engineered Tissues the Immunohistochemical Techniques were used. Pluripotent stem cells can potentially produce any Cell or Tissue of the body needs to repair. They are master cells. They include Induced Pluripotent Stem cells and Embryonic stem cells. Genetically reprogrammed cells are Induced Pluripotent Stem cells provides great therapeutic potential and successful cell and Tissue Transplantation. Induced Pluripotent Stem cells are valuable research tool to understand the Disease development. Pluripotent Stem cells from the embryos or eggs are Embryonic stem cells used in in vitro fertilization. Customized Brain cells, Neuron Stem cells, Blood-Brain barrier Endothelial cells, Retinal cells from Pluripotent Stem cells. Advanced therapy in the treatment of Haemophilia. Biomedical engineering is the field which combines Medicine and Engineering together through the Principles and Techniques in Engineering to solve the Medical problems. 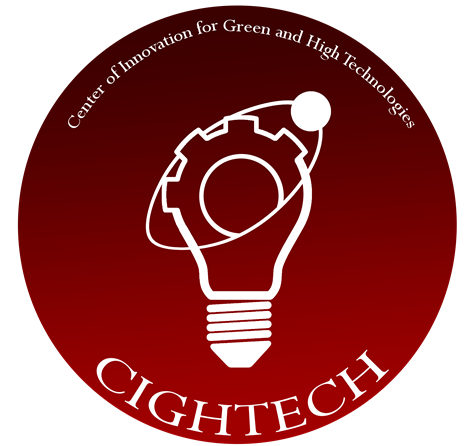 Advances in Improving Human Health through the wide knowledge and Technology in Scientific Principles and Engineering Applications. Tissue and Stem cell engineers are experts in Medical devices which develop new Implants such as Pacemakers, Prosthetics, Dental products, Orthopaedic implants, etc. Biomedical Techniques which are very essential to Medical diagnosis like Imaging Technologies, Nuclear Medicine, Fluoroscopy, MRI, CT, Tomography, etc. Regenerative techniques have various techniques that are used in Organ Regeneration includes Stem cell therapy, Cell Transplantation, specific Stem cell niche, decellularization, recellularization of Tissue Scaffolds, Organ printing, Adult Stem cells and Xenotransplantation. 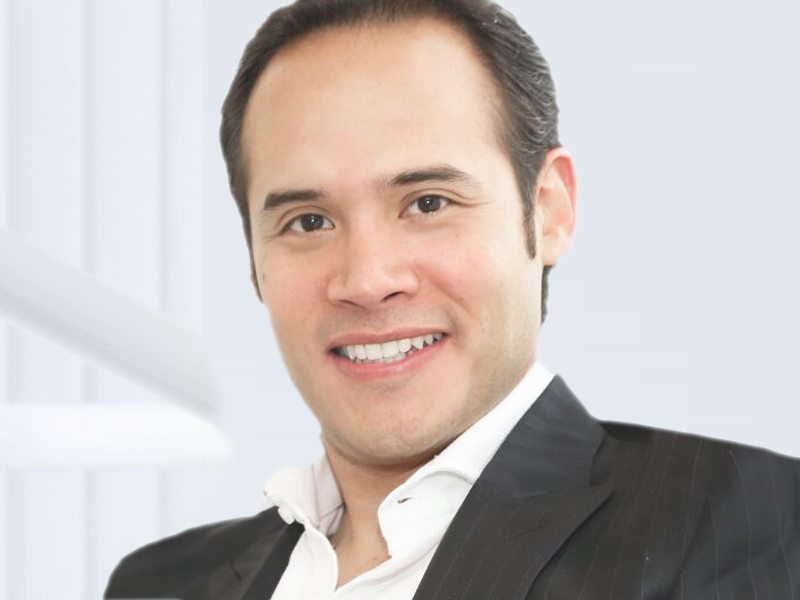 Significant Advancement in Regenerative Dentistry with more clinical applications. Therapeutic applications of Regenerative medicine in Adipose derived Stem cells, Epithelial Progenitor Stem cells, Spermatogonial Stem cells, Skin derived precursors, Pancreatic Progenitor cells, Inner Ear Stem cells, etc. 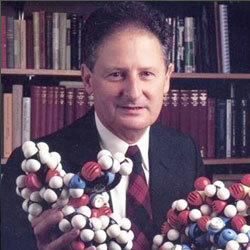 Mesenchymal Stem cells are effective in therapeutics. Production of patient specific treatment. Induced Pluripotent Stem cells have enormous potential in therapeutics in the Field of Tissue engineering and Cell therapy. Nanotechnology has the huge potential impact on Drug delivery and Tissue engineering. 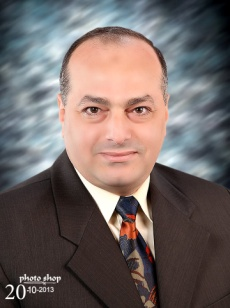 Applications of Nanotechnology in cancer prevention, diagnosis and treatment. The Advances in nanoparticles as Sensing, Image enchantment, Drug delivery and in Cancer therapeutics. The oldest Nanotechnology method was Liposome-based delivery system in Cancer therapy. Biomimetic nanopatterns alone can directly differentiates the Stem cells without the involvement of the Biological factors. Advances in Nanotechnology is used in Development of multifunctional Nanoparticles for Image guided therapy, Drug delivery, Cell labelling and Molecular Imaging. Nanoscale Tomography enhances the Tissue growth and controls the Cell behaviour and regulates the Cell fate. Umbilical Cord Blood was considered as waste material but now it is the main source of Blood Stem cells. Cord Blood consists of Haematopoietic stem cells which can further help in the production of all other Blood cells and also cells in the Immune system. Haematopoietic Stem cell transplants are used to treat several Blood related diseases. It is used as an Alternative treatment of Bone marrow Transplants. Haematopoietic Stem cells are used to treat many Blood disorders and Genetic disorders. 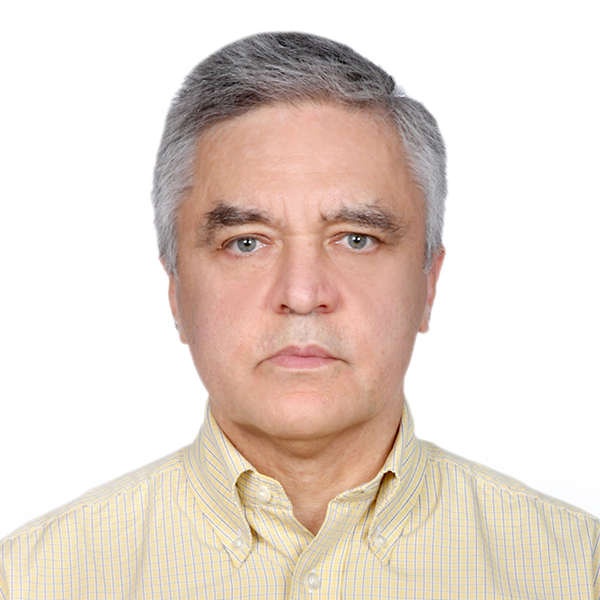 The Successful Translation of the Stem cells therapeutics depends in the Purification of the Cell population and in Prevention of Immune rejection. The risk of Organ Rejection remains highly despite efforts to match the haplotypes of Immunological antigens as well as use of Immunosuppressive drug therapies which slows the Immune rejection process. Endothelial cells possess functions which stimulates the Antigen presenting cells in the Development of Alloimmune responses. Regenerative medicine reduces the need of long term care and reduces the money of Public Health and associated Diseases. It has the potential benefits for the Whole World economy. The Global market of Tissue science and Regenerative products reached $55.9 billion in 2010 and extends up to $135 billion by 2024. The European market contribution is 43.3%, a value of $25.5 billion in 2011. It extends up to $65 billion by 2024. Based on Topography, Europe holds the second place in the Worldwide market in the field of Regenerative medicine and tissue designing. Most of the European countries namely UK, Germany and France having greater potential in the field of Regenerative medicine, Pharmaceuticals and Tissue Science. 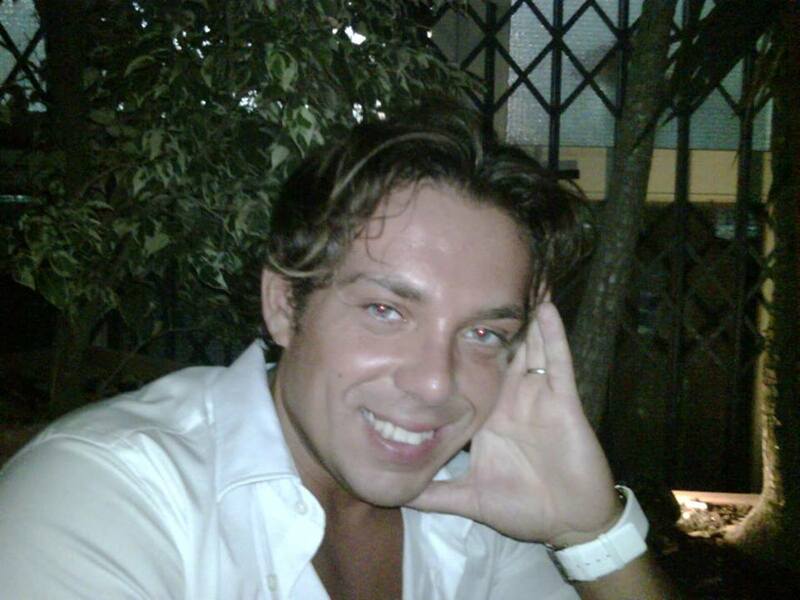 Italy and Spain are the Developing Business sector patterns for Tissue Building in Europe. The global Tissue engineering market is expected to reach USD 48,017.5 million by 2022 at CAGR of 17.22%. 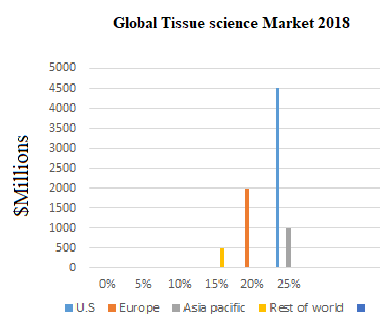 Tissue science market has been segmented based on materials, which comprises of biomimetic materials, nano-fibrous materials, composite materials, and nano-composite material. Advancement in the healthcare technology, consistent supply of functional engineered tissues, and advances of tissue science techniques, it has replaced animal used for drug testing in pharmaceuticals, drives the growth of the market. Since the technique is cost-effective, it will boost the market growth. The largest share holds by the Nano-fibrous materials in Tissue science to reach USD 13,279.2 million by 2022 from USD 4,155.8 million in 2016. U. S accounted for a Largest share of USD 7,100.1 million in 2016, owing to the well-developed infrastructure in the healthcare sector, high healthcare expenditure, and the presence of the leading players. Globally North America holds the largest market share of more than 44% of the global Regenerative medicine market and is expected to grow at a CAGR of 22.3% and is projected to reach USD 17,889.6 million by the end of the 2022. Europe is the second largest tissue engineering market, which holds a noticeable share of the global market. The European market is expected to grow significantly owing to well-developed Healthcare and increasing investment in Research and development in healthcare. Moreover, Government encouragement to Life sciences industries will boost the market growth over the review period. Mainly Germany, the UK, and France contribute significantly to the growth of the European market. Europe is the second-largest market for Regenerative medicine which is expected to grow at a CAGR of 22.5%. 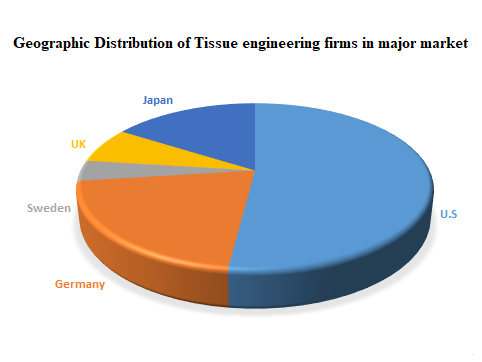 In the geographic distribution of the Tissue engineering firms in major market, European countries-Germany, UK, Sweden contributes 32% globally. In Asia Pacific region, increasing number of Research & development institutes, increasing demand for better Treatment and Diagnostic methods, and services with cost-effective which drives the market growth and expected to grow at a CAGR of 15.24%. It is expected to be fastest growing region in regenerative medicine market. The Middle East & Africa is expected to show steady growth in this market due to low Technology penetration and less availability of innovative Healthcare facilities. 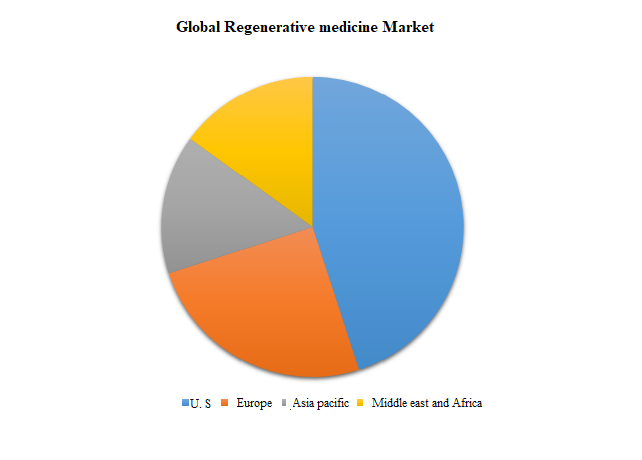 Global Regenerative medicine market has been segmented on the basis of material which comprises Synthetic materials, Genetically engineered materials, Pharmaceuticals, Biologically derived materials and others. 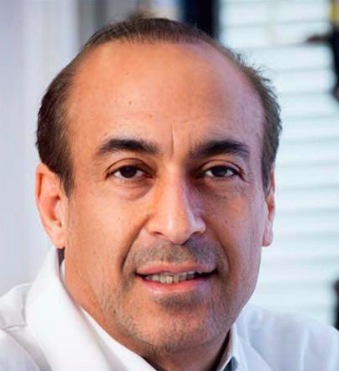 Based on therapy, the market is segmented into Stem cell biology, Cellular therapy, tissue engineering and others. Furthermore, based on application the market is segmented into Cord blood, Oncology, Urology, Orthopedics, Neurology, Dermatology, Cardiovascular, Hematology and others. 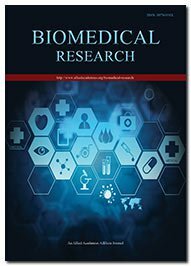 Factors which influence the market of Regenerative medicine are advancement in healthcare technology, increasing prevalence of chronic diseases, advanced techniques in Tissue regeneration and Biomedical engineering, increasing growth in Stem cell technology and others. Global Key Players in the market are Cook Biotech (U.S), Osiris Therapeutics (U.S), Organogenesis (U.S), Stryker and RTI surgical, Baxter International, Inc. (U.S), LifeSciences, Advanced Cell Technology (U.S), CryoLife, Sanofi, BioMimetic Therapeutics, StemCellsInc, Medtronic, LifeCell Kinetic Concepts and others. Paris is the fundamental, political and money related capital of France. Paris was developed in the third century BC by a Celtic people called the Parisii, who gave the city name by its. The measure of inhabitants in the city of Paris is 11,011,000. It is a champion among the most delightful urban regions on the planet and home to honest to goodness important concentrations, for instance, Notre Dame, the Eiffel tower (320m), Louver, Bastille and diverse reliably and the city is isolated into locale which are numbered 1 to 20. The conductor Seine parts the city into the Rive Gauche on the south and the Rive Droite on the north banks of the stream. The city is very supportive and the structure and division inside and central station of the Ile-de-France, or Paris Region. Paris, the acknowledged "City of Light," is more completed the place saw by the whole world for its encouraging, insightful interest, and monstrosity. The city covers a zone of 41 sq. miles which cements two islands, the Île Saint-Louis and the Île de la Cité. The city is for the most part level and low-lying. The most decreased point is 35 meters (115 feet) above sea level. The information developed in this report is intended only for purpose of understanding the scope of hosting related international meetings at the respective locations. This Information does not constitute managerial, legal or accounting advice, nor should it be considered as a corporate policy guide, laboratory manual or an endorsement of any product, as much of the information is speculative in nature. Conference Organizers take no responsibility for any loss or damage that might result from reliance on the reported information or from its use. The Holiday Inn Paris Marne-la-Vallee is a 4-star hotel located in Noisy-le-Grand equidistant from Disneyland Park and Paris, ideal for a double-destination stay. 20 minutes from Paris, the hotel is easily accessible by the RER A just 2 minutes walk from the train station.